Siri's dumb-as-a-squirrel performance helped hold HomePod sales down to just 600,000 in Q1. iPhone sells like gangbusters. iPad is at the top of the tablet market. But the HomePod is a very different story. Apple’s smartspeaker earned just a small share of the world market in the first quarter of this year, according to a market research firm. No surprise, Amazon enjoys the largest piece of the pie. But it doesn’t dominate this market the way it used to. Research company Strategy Analysts reports that, in the first three months of this year, Apple shipped just 600,000 HomePods. Still, that was enough to make it the fourth largest smartspeaker brand in the world. Of course, Apple launched its smartspeaker in the middle of this quarter so it missed out on all of January and part of February. On the other side of the coin, the company pre-announced the HomePod months earlier so there was likely an initial rush of buyers. Its Q2 performance will give a better indication of long-term prospects. 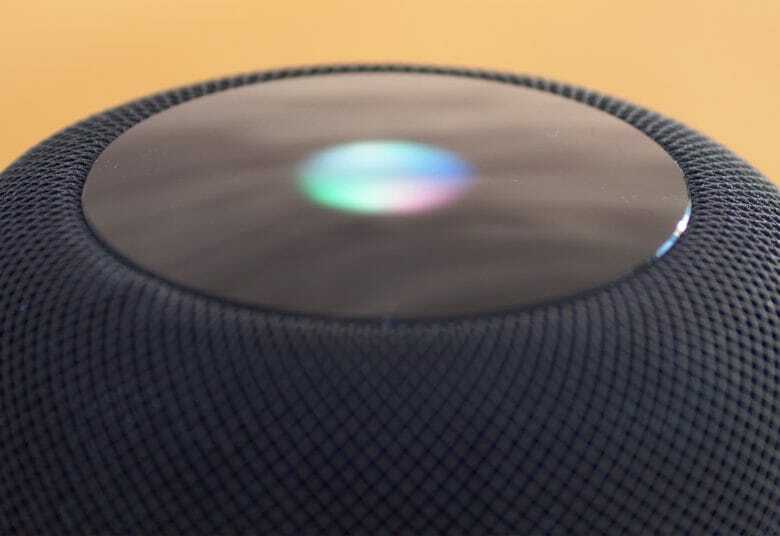 Reviews of the first-generation HomePod have been mixed. Sound quality received top marks but there were frequent complaints about the Siri voice assistant’s lackluster performance. The $349 price is also controversial, considering rivals sell for much less. Speaking of the competition, Amazon sold 4 million Echo speakers in the January-to-March period, giving it 43.6 percent of the global market. Google was in second place. Its 2.4 million shipments gave it a 26.5 percent share. This time last year, Amazon dominated the smartspeaker market, with a whopping 81.8 percent share. But Google came on strong, increasing its shipments 709 percent year over year. HomePod sales helped a bit at dethroning Alexa, too. Apple’s weak HomePod sales put it well behind the competition in its first quarter of availability. Google’s extremely rapid growth shows that this market is far from mature. And the whole category is in flux. “Today’s smart speakers are by no means the finished article but they have captured the consumer imagination and we will see rapid evolution in design, functionality and associated use cases over the coming years. We are clearly heading towards to a time in the not too distant future when voice becomes a standard mode of technology interaction alongside established approaches like keyboard, mouse and touchscreen,” said David Mercer, Vice President at Strategy Analytics.